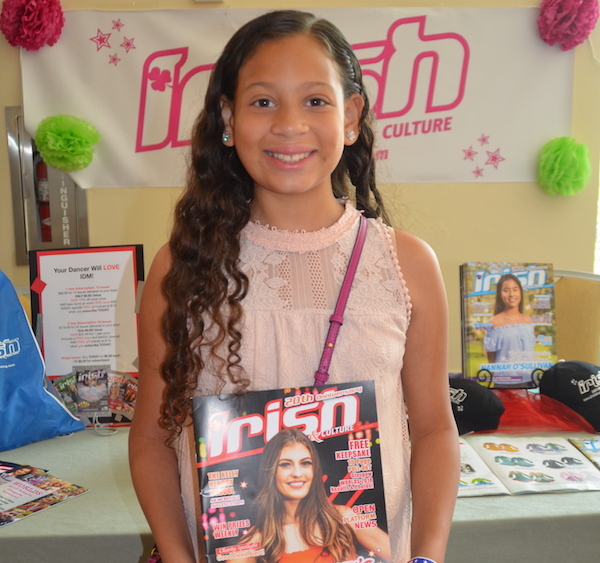 Order a Subscription or Single Issue below. Save 17% off the cover price when ordering an annual subscription! Discount reflected in price below. 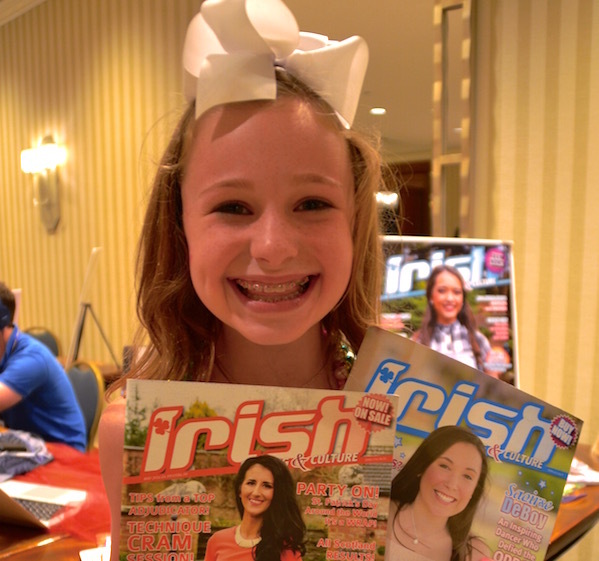 Each issue is filled with vital information for competitive Irish Dancers. Delivered monthly, direct to your home! 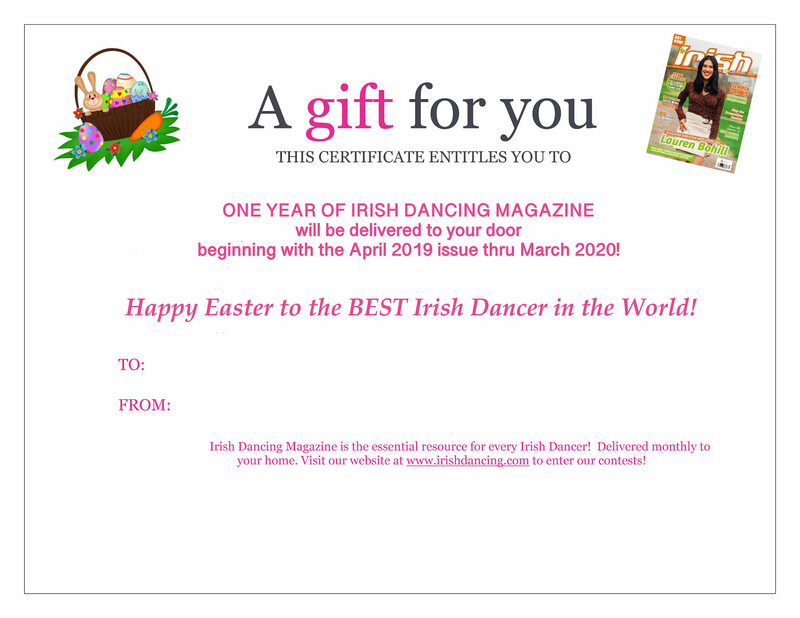 Print this gift certificate to include in your favorite dancer's Easter basket. Save 17% off the cover price! 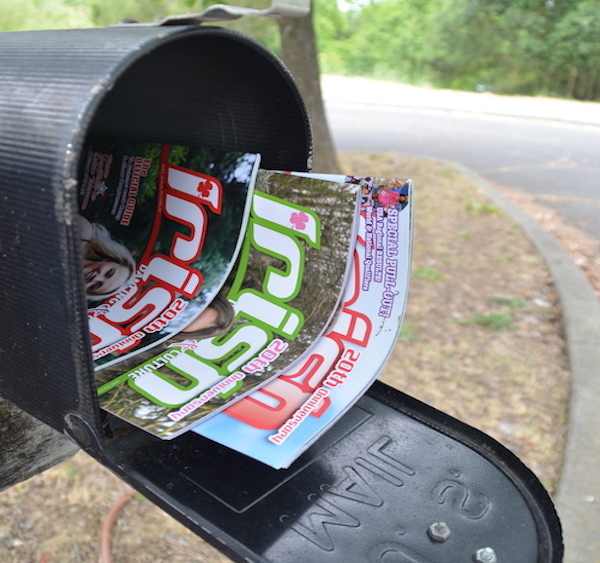 Order one (or more) issues of IDM to have delivered directly to your home! See details on previous years issues HERE.